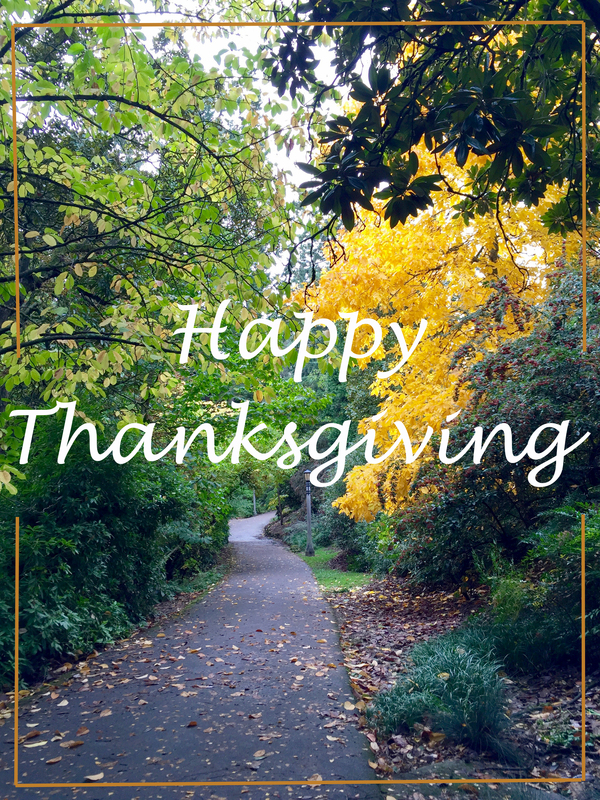 The week thus far has been spent with family and friends who are here to celebrate Thanksgiving. It’s such a wonderful time of year that I always look forward to. My husband and I will be going to my parent’s house tomorrow to celebrate. The plan is to walk to the beach after lunch so we’re not in the house eating all day! Thanksgiving is a great reminder to be thankful for the things we have. I have been blessed with so much – a loving husband, family, friends, and fun opportunities like creating this blog. It’s easy to get caught up in things that aren’t important, but something I want to work on is being more thankful and keeping in perspective what really matters.